The Arch Climbing Wall is looking for suitable candidates to join our Front of House team. We're looking for motivated and engaging individuals who want to work in a dynamic and rewarding climbing wall environment. Our mission at the Arch is to create a community for all staff and customers with a focus on health and enjoyment right in the heart of London. We offer a number of benefits within full-time roles, including free climbing at all of our centres, ongoing professional training courses and fun social events. The role covers a broad aspect of responsibilities from offering excellent customer service throughout the centres to providing inspiring lessons. All Front of House staff are required to Instruct, assist customers and aid in the running of the centres. We ask potential candidates to be climbing around the V2/V3 grade range at The Arch. The role would include working across all of The Arch Climbing Wall centres. The Arch has three centres across London all located close to a tube station; Burnt Oak, Acton and Bermondsey. We're recruiting for full-time positions only. A Full-time working week consists of 32 or 40 hours. Shifts will include at least one early morning shift, one-weekend shift and evenings. Pay is presently £10.20 per hour. 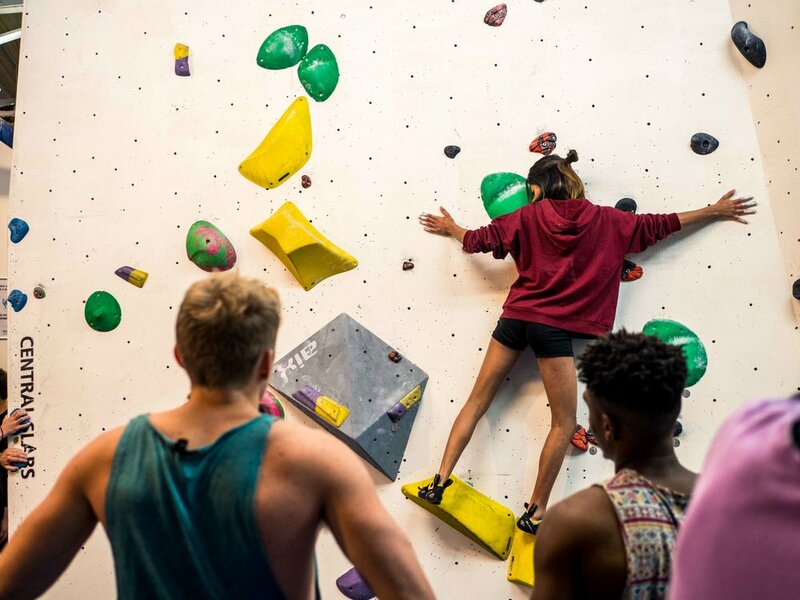 We encourage all boulders who meet the criteria to apply for the roles on offer, previous experience working in a climbing centre is not necessary. To apply, please email jobs@archclimbingwall.com with your CV and a covering letter explaining why you would like to work for The Arch and your suitability for the role.